Last week I popped over to my local TK Maxx store to pick up some more home decorations for Christmas. Luckily this store is quite large and I managed to pick up some really lovely bits, I was actually in the store for an hour falling in love with everything. I had a £25 gift voucher to spend and I think all of this came to just under £27 so I think I did really well. Although the boxes are meant for presents I like them more for display, they were both under £3 too! I love this stag and how it doesn't really scream Christmas so I'd probably get away with having it up all year, he's so lovely! 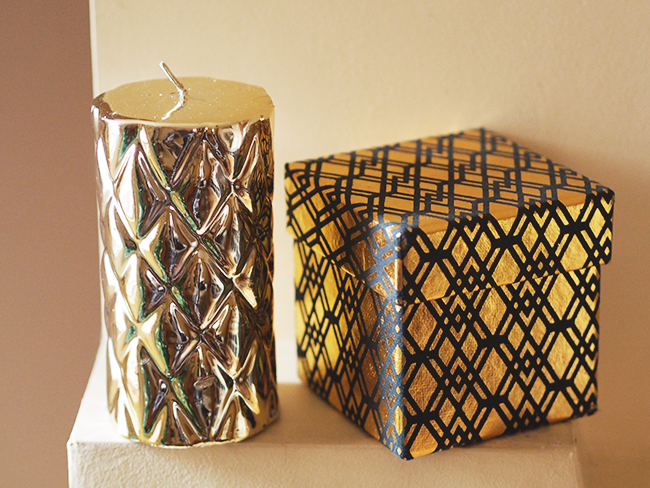 I picked the candle up for display purposes too so that'll get put away with the little boxes when the time comes, I think the pattern is really unique. 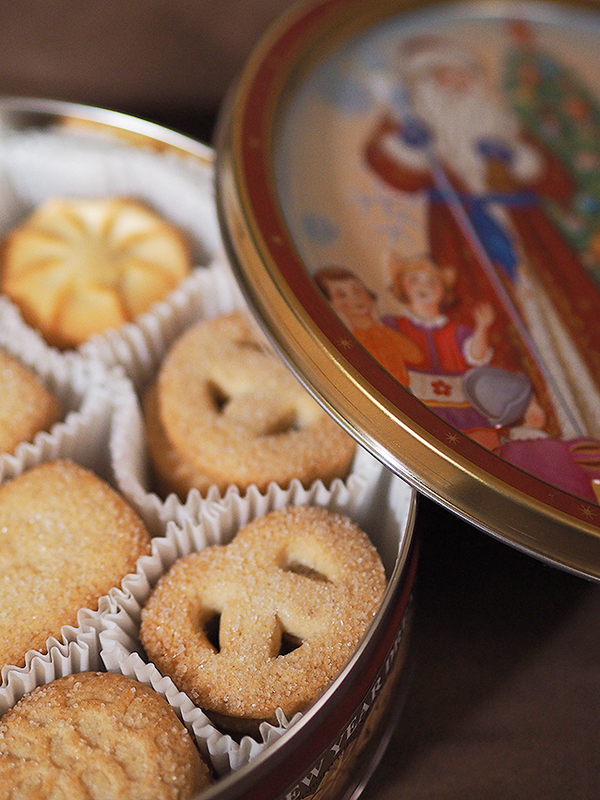 And finally, a cup of tea isn't complete without a tin of biscuits to go with it. Again, these were pretty cheap, about £2.50. They would make a really lovely pressie and they're soooo yummy! 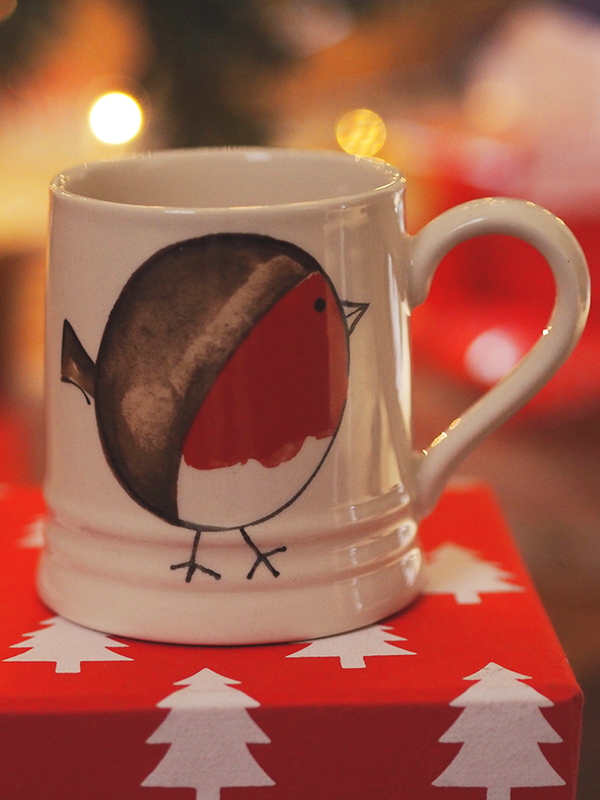 You can shop the Tk Maxx Christmas range here. I never get the good stuff in my TK Maxx sadly. I see so much nice stuff, but it's never there. Love what you have picked up though! I love the mug, TXMaxx is amaxing for homewear, we don't have one near where I live so I haven't been in a while - next time I'm visitng my mum I may have to pop in and see what bits I can pick up! I love TK Maxx for home stuff! I could spend hours and hours in there just browsing! You got some lovely pieces! 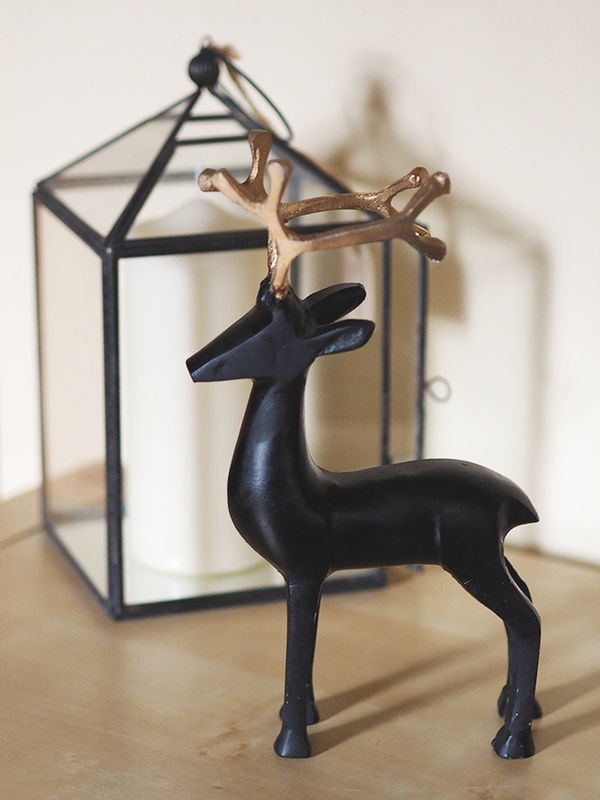 I might have a last minute dash to my local TKMaxx to see if I can pick up the stag, so cute! 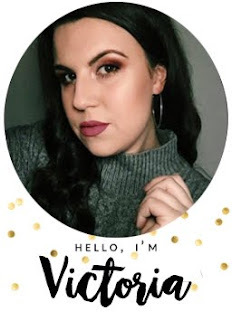 This is such a festive post and I love the Stag ornament! I swear I walk around TK Maxx with my eyes shut half the time - MUST.BE.MORE.AWARE.IN.FUTURE.